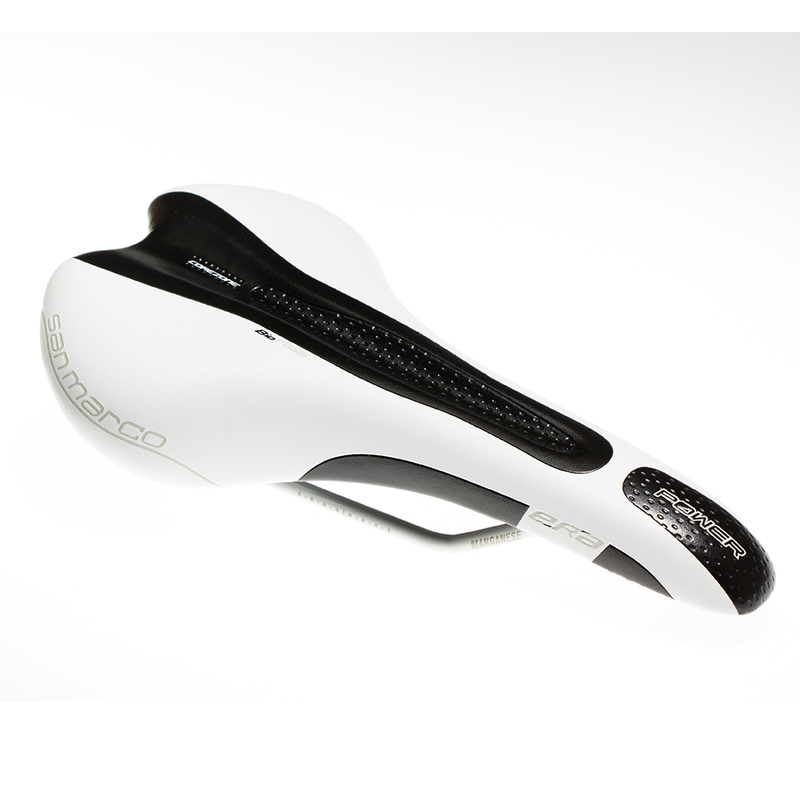 With a wider profile for added comfort and pedalling efficiency, the Era Dynamic Power Saddle is Ideal for cyclists that do not spend many hours on the bike or for the beginners looking to upgrade from the saddle already fitted to your bike. The Era Dynamic is the perfect mix of Italian style and comfort. Breathable, hard wearing and less deformable cover than traditional materials. Biocompatible material.